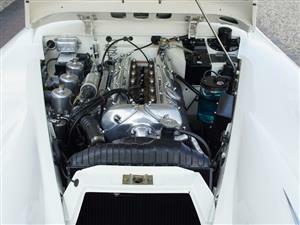 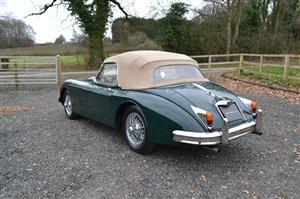 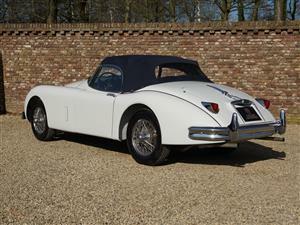 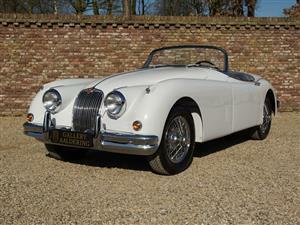 This delightful car is a very original XK150 Drophead Coupe with the desirable 3.8 Litre engine. 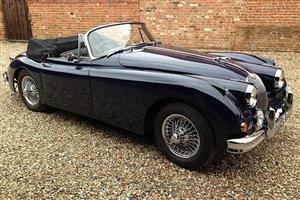 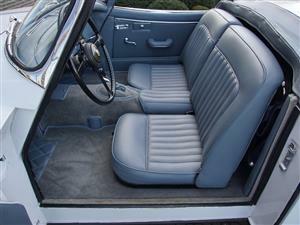 Beautiful and rare full convertible version of the last of the XK's, the 150. 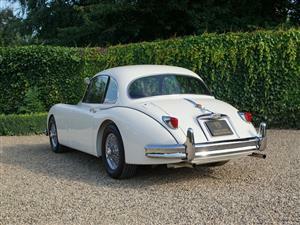 Better brakes, wider, more modern than its predecessors the 120 and the 140. 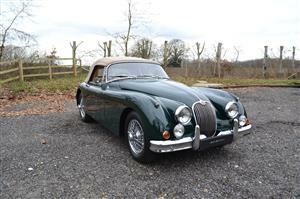 This Left Hand Drive Jaguar XK150 3.4 Litre manual overdrive Drophead Coupe was originally supplied new to New York and was subsequently re-exported to Europe. 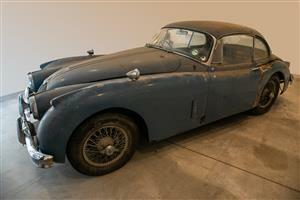 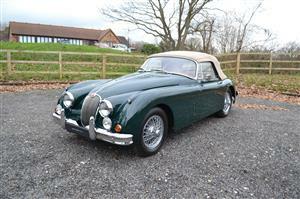 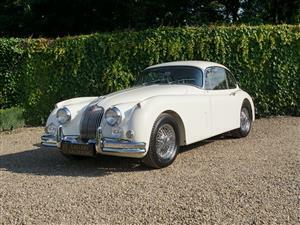 We are actively looking to purchase a RHD Jaguar XK 150 DHC in good order throughout, for a regular client. 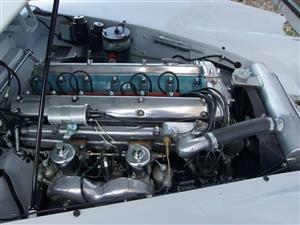 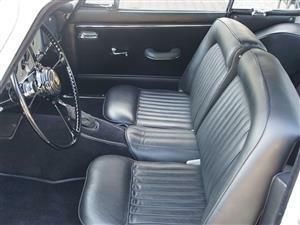 Please contact us if you know of something for sale.